WELCOME TO THE WEBSITE OF THE AGAPÉ PUBLISHING HOUSE! The name Agape was initially given to a set of 17 pocket-size booklets comprising 12 – 30 pages printed manually in a rotary press. 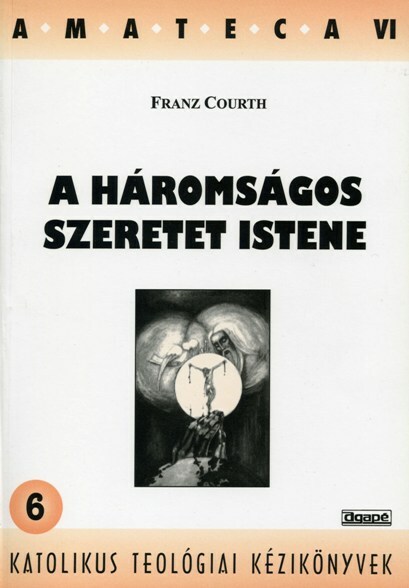 They were short reviews dedicated to a particular topic or saint, published alongside with the periodical Testvéri Szolgálat Krisztusban (Brotherly Service in Christ) primarily dedicated to members of Franciscan Secular Order. Both were edited by P. Amatus Lotspeich OFM in Subotica with the help of the FSO. This periodical and the booklets were published almost without intermissions until 1972. In 1976, following the initiative and guidance of P. Karoly Harmath, who arrived that year to the Friary in Subotica, Agape revived publishing activity of the Friary. It was the year when Agape published Incipiamus, an issue dedicated to 750 years from the death of St. Francis of Assisi. Around Christmas time in 1977, the above mentioned publication started to appear again, in larger (A-4) format under new title named Agape, still keeping the old one in its subtitle. From 1979 to 1981, format 20 x 21 cm, in hot type technology was in use. In October 1988 an offset technique was introduced. Based on the fact that Agape publications started to appear regularly without intermission, we consider 1977 to be the first year not only for our publishing activities but for the house Agape as well. The first offset machine in Subotica was purchased in 1978. However, it was in use only for a short time. Agape in Novi Sad has been regularly supplied with printing machines ever since 1982, as well as Agape in Szeged (Hungary) since 1991. In the period between 1982 - 1991 Agape functioned independently within Kršćanska sadašnjost, Zagreb as its Hungarian section responsible for Hungarian publications mostly thanks to dr. Josip Turčinović, head of editing department of the mentioned theological society. In 1991, Agape was registered in Novi Sad as an Ltd., and, from the very start in Szeged as an Ltd. owned by Franciscan Friary of Novi Sad, together with Franciscan Province of St. John of Capestrano in Budapest and Franciscan Province in Vienna. In 1994 the Franciscan Province of Budapest was replaced by the Croatian Franciscan Province of St. Cyrillus and Methodius from Zagreb. Our publishing house Agape started publishing the Hitélet (Religious life) periodical after 1990, when msgr. László Huzsvár became the bishop of Zrenjanin. The magazine was conceived by a group of priests of the Subotican Diocese in 1963. At that time msgr. László Huzsvár was the parish priest in Novi Sad and he became the Hitélet’s chief editor. The "new" Hitélet has kept the name but maintained the form and substance of the Agape monthly magazine. Besides magazines, Agape publishes books (classified in different categories from Biblical commentaries, theological treatises, monographs, the first issues of the critical review of Franciscan Sources in Hungarian and various editions for wide audience), calendars, postcards, small-size pictures and similar. 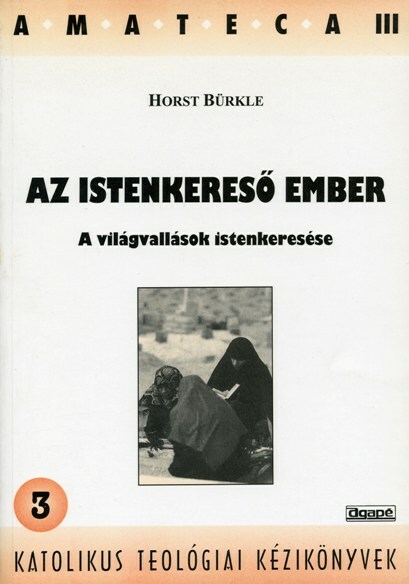 Agape’s publications are distributed over the entire Hungarian language speaking area including Hungary, Serbia, Montenegro, Romania, Slovakia, and some parts of Ukraine. Agape is member of a number of international organizations such as UCIP (Union Catholique Internationale de la Presse) and ELCE (Éditeurs et Libraires Catholique d’Europe), a co-founding member in EFRA (the International Association of Franciscan Publishers). books, brochures, magazines, calendars, sound and visual media, and issues distributed in small series. 6791 Szeged, Széksósi út 16. 21000 Novi Sad, Cara Dušana 4. Agape © All rights reserved.